Join this group of parents with children (3 to 12 years) who want to learn more about positive ways to raise children. 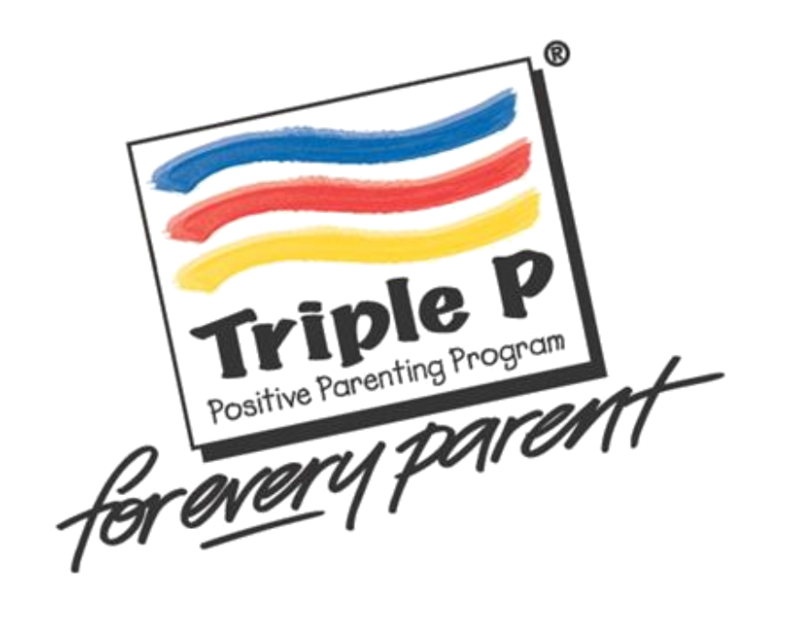 Parents learn to encourage positive behaviour and problem solve solutions to deal with children’s misbehaviour. Participants meet as a group for 9 weeks ending with a celebration. Children’s program (0-6 years) provided. Limited space available. Please call to reserve your spot.